/Category Archive for "all posts"
oeoe wrote in all posts, news . 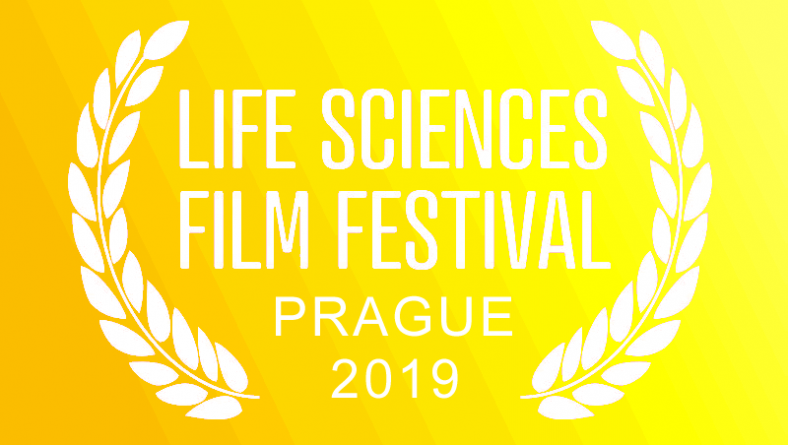 The Life Sciences Film Festival (LSFF, 4–8 November, 2019), an international festival of documentary films on natural and agricultural sciences and sustainable development, has started accepting film entries! 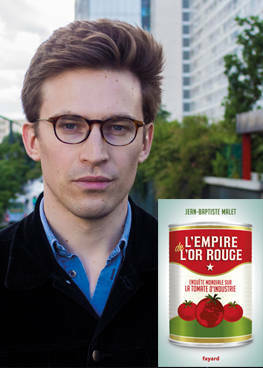 Petr Kotouš wrote in all posts, LSFF 2018 Archive . It’s hairy and it’s got six legs, what is it? An insect that deserves to be trampled? Wrong! Maybe part of your menu soon. 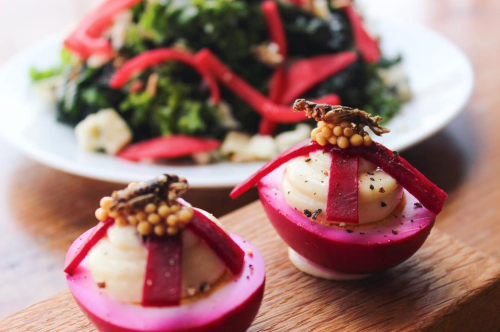 It’s possible that soon we’ll have no other option but go for crickets and worms. The programme of 8. 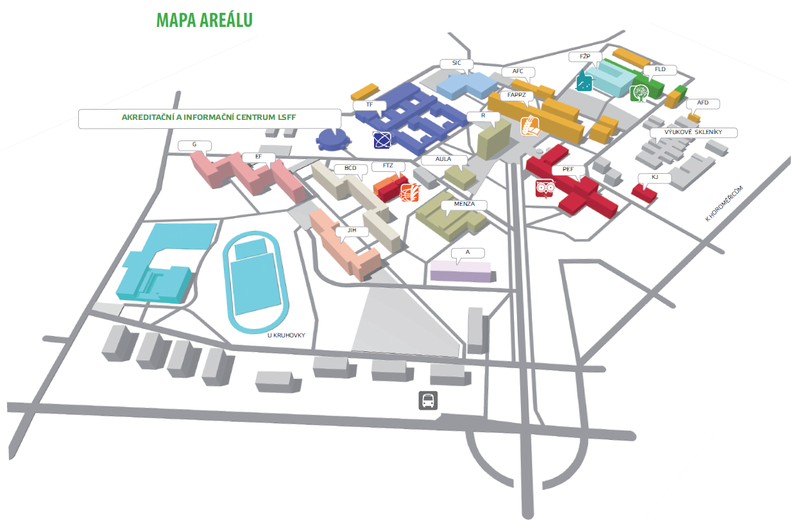 Life Sciences Festivalu is available for downloading. 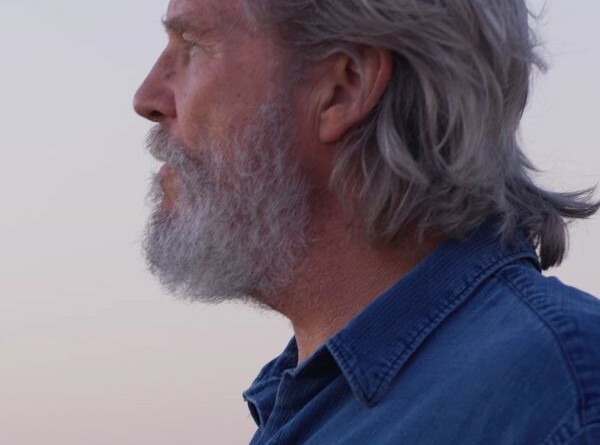 At this year’s Life Sciences Film Festival there will be 22 films competing for the LSFF Grand Prix and individual faculty awards. Petr Kotouš wrote in all posts, interviews, LSFF 2018 Archive . Hidden from sight is the Kingdom of Fungi that rules life on land. It’s an alien world with the largest and oldest organisms alive today. 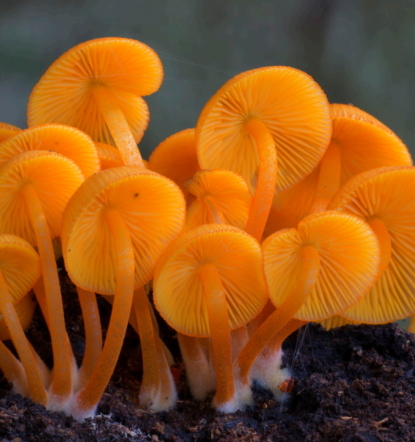 It was fungi that made life possible on a barren planet and it was fungi that brought life back to Earth after the last mass extinction event. 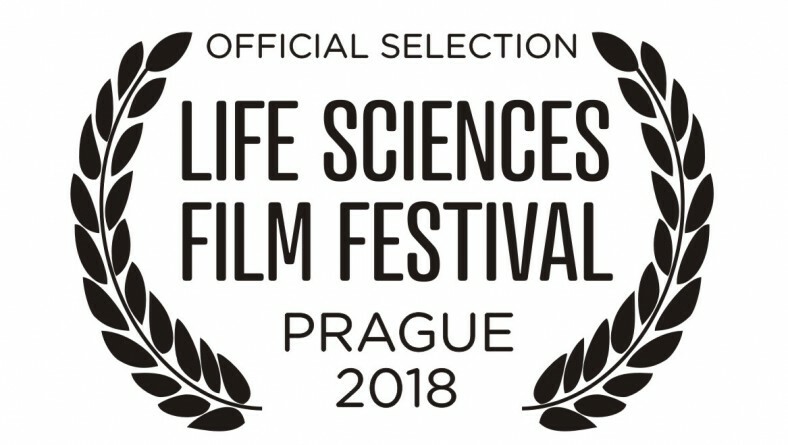 8th Life Sciences Film Festival film entries prolonged till July 31st! The Life Sciences Film Festival (LSFF, 15–19 October, 2017), an international festival of documentary films on natural and agricultural sciences and sustainable development, has prolonged accepting film entries till the end of July! 8th Life Sciences Film Festival has started accepting film entries! The Life Sciences Film Festival (LSFF, 15–19 October, 2018), an international festival of documentary films on natural and agricultural sciences and sustainable development, has started accepting film entries!